As passenger numbers at Copenhagen Airport continue to increase, the airport is now accelerating its climate ambitions to mitigate the wider effect of this increase. In a UK-airport first, noise complaints can now be submitted via a mobile app, and airlines will use this information to improve flight performance and reduce noise. 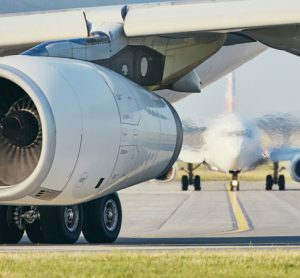 Our 'Sustainability Series' continues with a look to the future for aviation fuel; we spoke to Jose Gerardo Gonzalez Barron, from the SBRC, who told us how fuel from halophytic plants is the way forward. 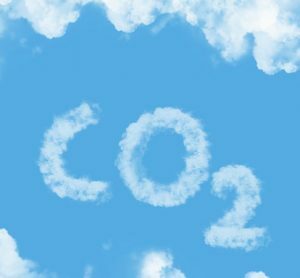 In the latest instalment of our Sustainability Series, we explore how Munich Airport saw a successful reduction in CO2 emissions following the efforts at the airport to minimise the effect of aviation upon the environment. As part of our Sustainability Series, we spoke to Busselton Airport, a small airport in the South West corner of Australia. We asked whether, given the airport's location, it faces similar problems to those airports which are not quite so remote? 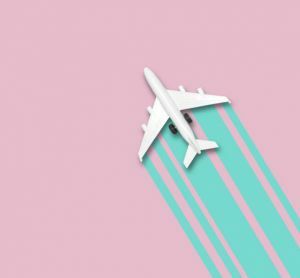 As part of our Sustainability Series we spoke exclusively to London Gatwick to see how they are mitigating their effects on the environment, and what long-term plans they have to keep this impact to a minimum. Following the success of its 2018 Recycling Week, Stansted Airport has launched Biodiversity Week in which more than 3,000 silver birch saplings are to be given away. Heathrow Airport continues with its push for sustainability within the aviation industry, with a continued driving force behind its 'Fly Quiet and Green' initiative. In the second instalment of our Sustainability Series, we caught up with Matt Gorman, Sustainability and Environment Director at Heathrow Airport, to discuss the airport's carbon footprint and their plans for the future. 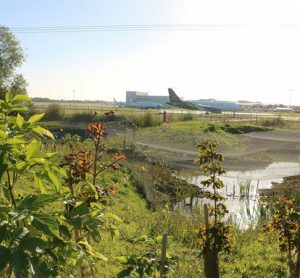 Sustainability Series: How is Schiphol doing its bit for the environment? 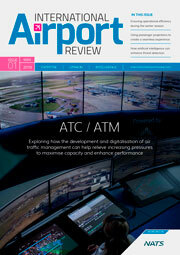 In the first of a new series examining how the airport and aviation industries are working to mitigate the damaging environmental impact of air travel, Denise Pronk, Head of Sustainability at the Royal Schiphol Group, speaks exclusively to International Airport Review to detail Schiphol's plan to reduce its environmental impact. 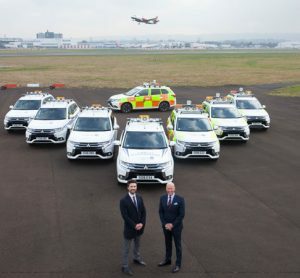 Eight petrol and electric plug-in hybrid Mitsubishi Outlander PHEV 4x4s arrive at Glasgow Airport to make airside operations more sustainable. 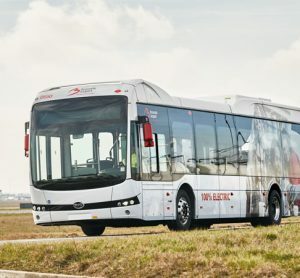 Quiet, eco-friendly and high-tech, the new electric buses at Brussels Airport continue with the trend of carbon neutrality throughout the airport. 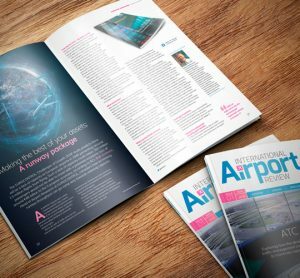 In this issue: ensuring operational efficiency during the winter season, using passenger projections to create a seamless experience, and how AI can enhance threat detection. 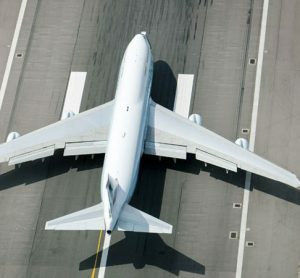 The Danish aviation industry will work together and come up with a climate initiative, which is aimed at reducing carbon emissions caused by air traffic.